This smart bracelet with OLED screen clearly displays health parameters including steps, calories, distance, time. 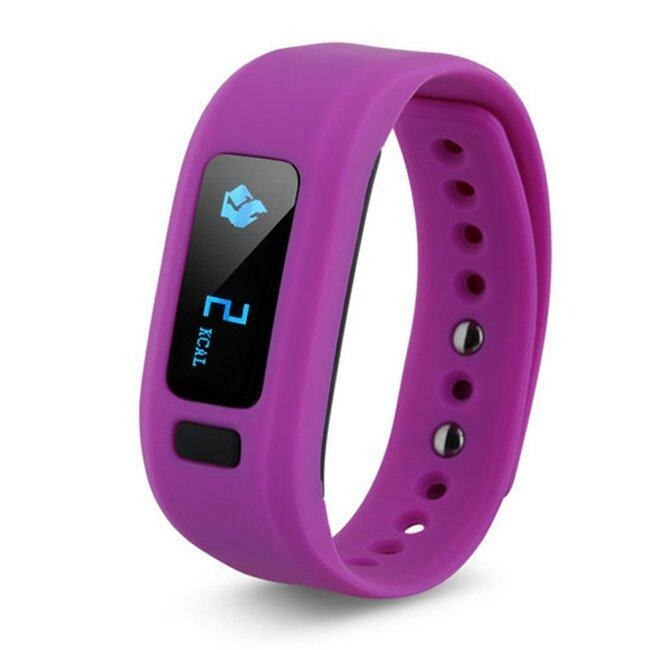 With silicone adjustable wristband and light weight feature,you can wear it comfortably, such as running, climbing. When you do exercise, it can record your sports data. When you sleep, it can monitor your sleep. It also can wake you up by vibrating gently. All these data can be synchronized and analyzed on your smartphone as long as this smart bracelet’s bluetooth is paired with device’s bluetooth.